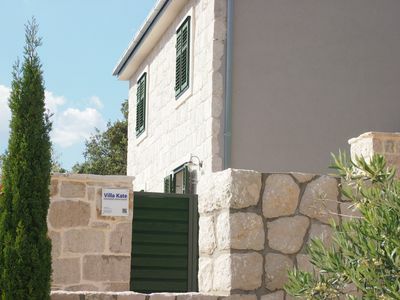 Apartments Zaton Bay are located in Zaton, a quiet little place in suburbs of Dubrovnik with beautiful beaches, picturesque cafes and restaurants, just 20 minutes ride to Dubrovnik's Old Town. 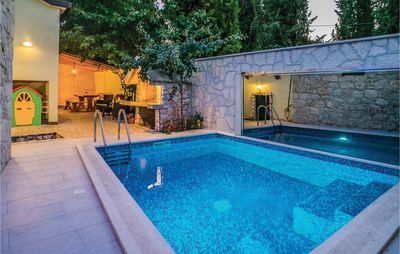 Nearest bus stop is in 150 meters range of the property. The accommodation features three units: one studio apartment and two one bedroom apartments. 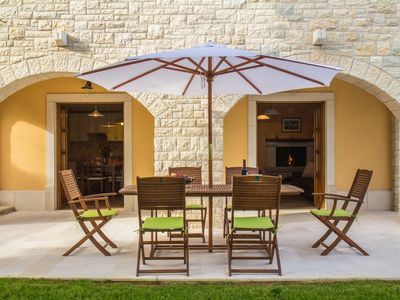 Each unit comes with Free WiFi, air conditioning, SAT TV, kitchen or kitchenette with dining area and a private bathroom fitted with shower and hair dryer. 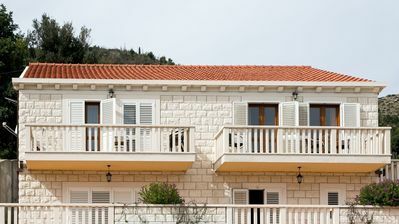 All units have a furnished balcony or terrace, where guests can enjoy beautiful views of the Adriatic sea. 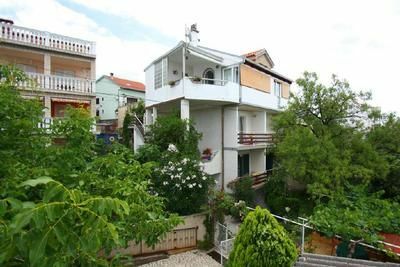 Overlooking the Adriatic sea this one bedroom apartment with furnished balcony features free WiFi, air conditioning and SAT LCD TV. The bedroom comes with double bed while the living room includes a sofa/convertible double, sitting area and it's combined with the mini kitchen and dining table - 4 sits. The apartment has a private bathroom with shower and hair dryer. 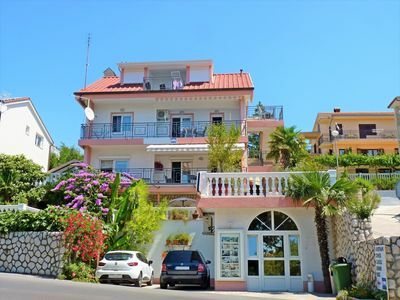 This accommodation is located only couple of minutes walk from the nearest beach. Various restaurants and bars can be found on the beach. Grocery store and bakery can be reached within 20 meters. Dubrovnik Bus Station and Ferry Port, connecting the mainland with various Dalmatian islands, are 6 km away, while Dubrovnik Airport is 24 km away from the property.